Browser keeps lots of things in their cache which enables them load pages faster. As a website owner or developer, we can leverage browser caching for static resources of our website. We have registered a custom post type for our portfolio and I added below line of code in the post type register function of the plugin. Hope this helps anyone looking for a solution to problem like this with custom post type. Even if your URL don’t work after adding this code, make sure you refresh your rewrite rules stored in the wp_options table. To refresh that try saving your permalinks settings to default once and than reset it back to your original settings. It will regenerate all rewrite rule and your custom post type URL will start working as per your settings. Many times you need to show different number of post per category page in WordPress. Use below code snippet do that. Code For Show Different Posts Per Page. 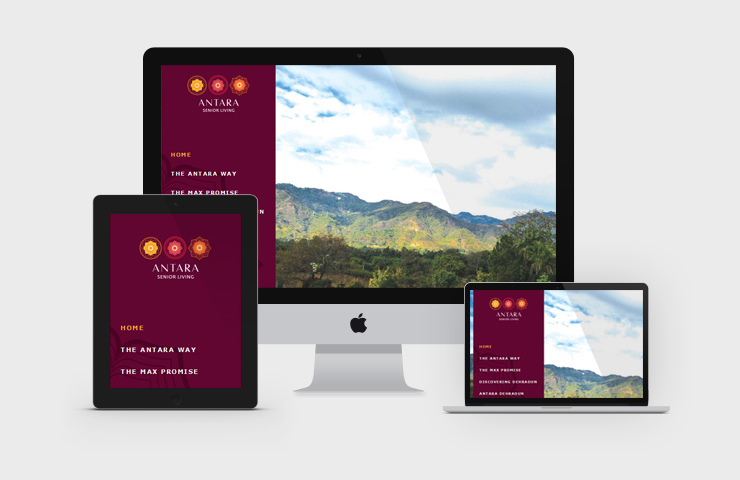 Check out our new website launch for Antara Senior Living. Antara is an enterprise by Max Group. We have redesigned their website and developed it as a mobile friendly responsive website while using WordPress as a back-end CMS.